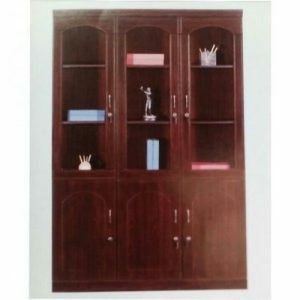 • Height: 2400mm (8ft). 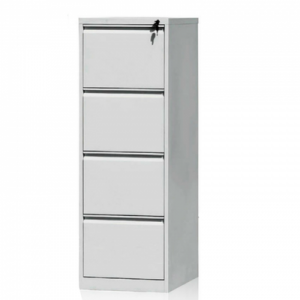 But ORDINARY one is 1800mm (6ft). Gondola Heavy Duty Supermarket Wall Shelves create a storefront that is appealing to consumers, and it allows you to utilise every inch of usable space in your store. 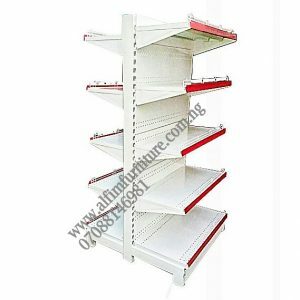 Single sided supermarket shelves also known as wall units are the choice for business owners in a wide variety of industries. 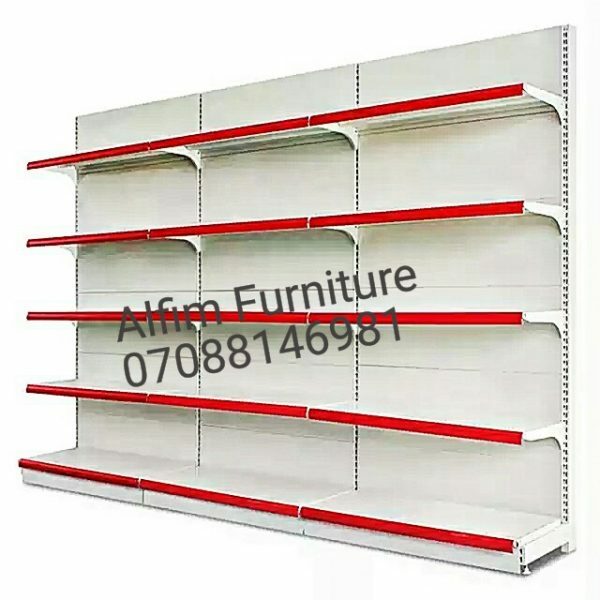 Gondola heavy duty supermarket wall shelves comes in Wall Units, Double-Sided and End Cap Units. 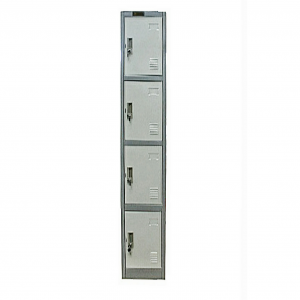 • Height: 2400 mm (8ft). But ORDINARY one is 1800mm (6ft).